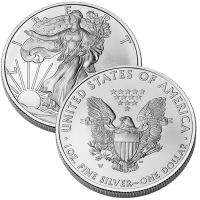 Authorized by the Liberty Coin Act (Public Law 99-61), the 2010-W $1 American Eagle Silver Uncirculated Coin would have continued a series that started in 2006 if the US Mint had decided to strike them. 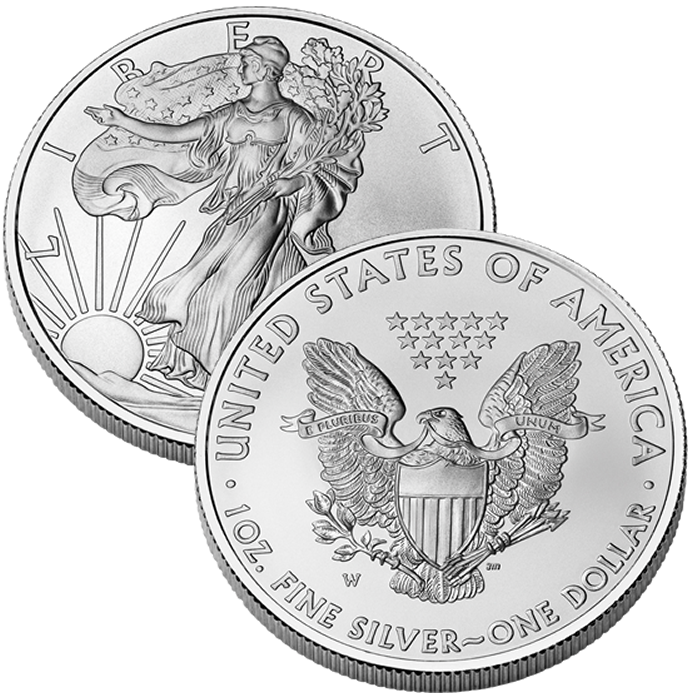 In 2009, the Mint was forced to cancel sales of the Uncirculated Silver Eagles due to enormous demand for the bullion version of the coin. That demand continued into 2010 and resulted in the US Mint cancelling the series for the second year in a row. Of note, the US Mint did strike the 2010 Proof Silver Eagles. The Mint cancelled sales of the 2009 American Eagle Silver Uncirculated Coin due to unprecedented demand for the bullion version of the coin. Uncirculated Silver Eagles premiered in 2006 but feature the same designs as found on the bullion and proof Silver Eagles that have been minted since 1986. The US Mint did not release the 2010 Uncirculated Silver Eagle. The 2010 Uncirculated Silver Eagle was never issued. Each coin is minted at the US Mint’s facility in West Point and feature the "W" mintmark. Since their creation, the coins have featured Adolph A. Weinman’s 1916 "Walking Liberty" half dollar design. This design is considered by many to be one of the most beautiful ever produced.